We are open for the 2019 season. We have fresh fish, food, and friendly new faces to greet you! 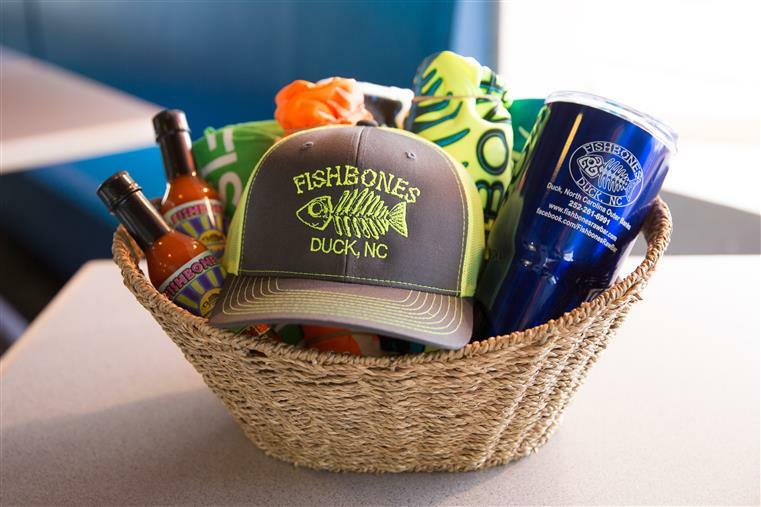 Fishbones has undergone a complete recent renovation and is celebrating the summer with great drinks, food, and the best staff! 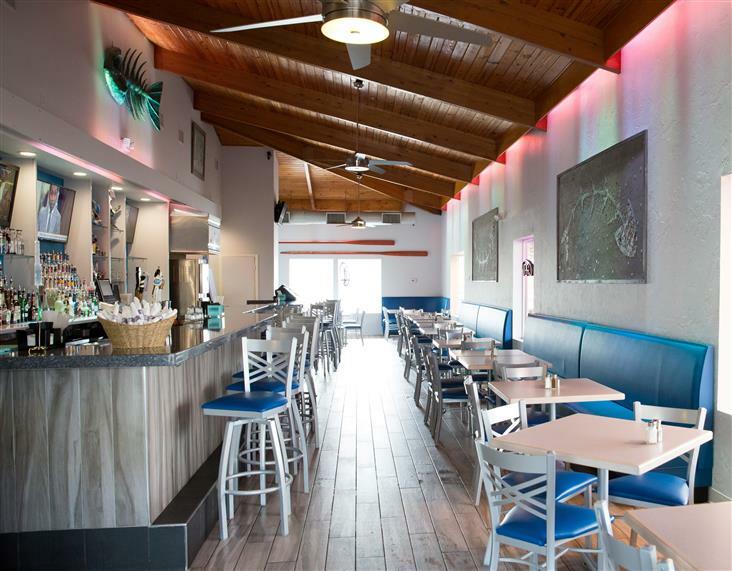 Join us for a brand new look and innovative menu featuring the freshest fish on the Outer Banks. Also some great innovative daily specials! Welcome to Fishbones ! As we enter our 24th season, we continue with the second year since we underwent a complete interior renovation. From floor to ceiling we have made your dining experience have a modern feel to accompany a new eclectic menu with innovative small and large plates as well as our famous raw bar. 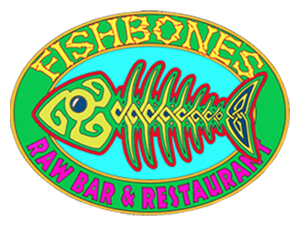 Over the years Fishbones has offered the best in creative Caribbean style Cuisine combined with fresh local Outer Banks Seafood to complement its upbeat casual dining atmosphere. 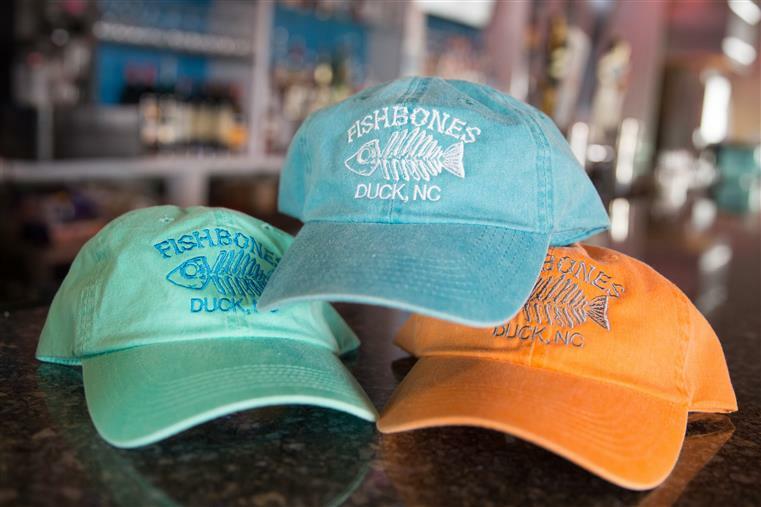 Fishbones continues to provide superior service and a upscale quality product at a reasonable price for locals and visitors alike.